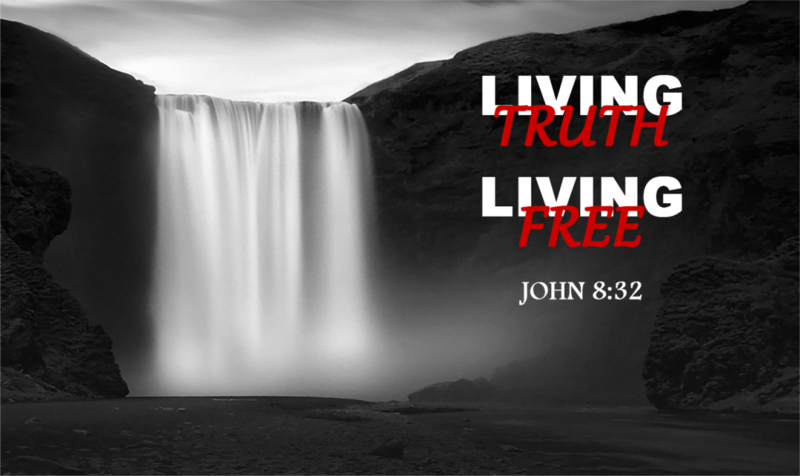 2018.07.08 Living Truth Living Free 12 - Freedom Found in God’s Presence from Curtis Church Media on Vimeo. What freedom do we find and enjoy in God's presence? In this sermon, Pastor Ben Palacz will show us how!